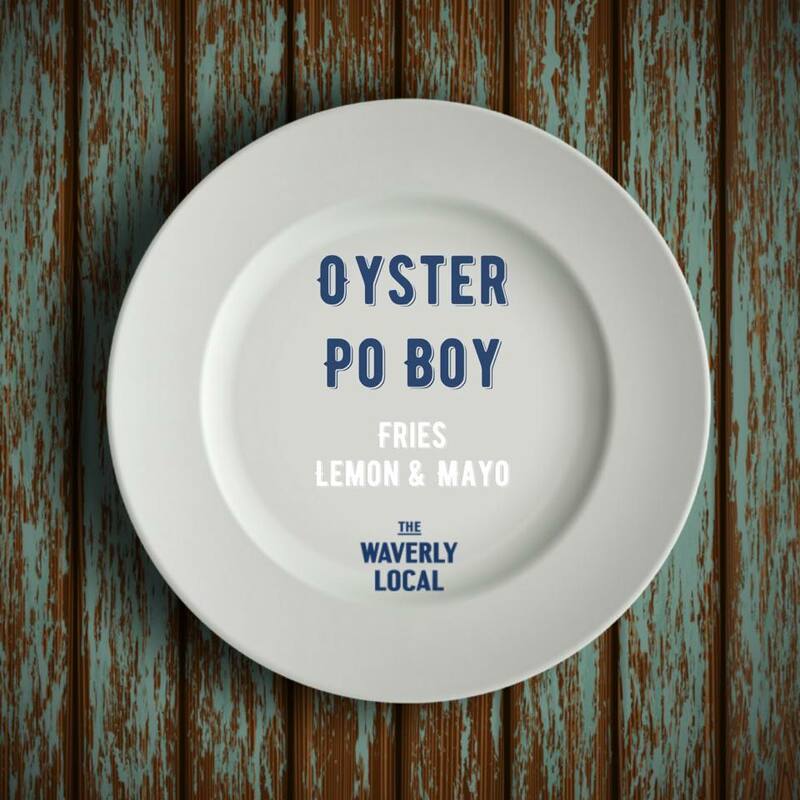 The Waverly Local is a brilliant little restaurant and bar in the heart of you guessed it, Waverly, AL. Seriously amazing southern dishes that always have a unique twist. Simple and delicious. A true gathering spot for friends and family. 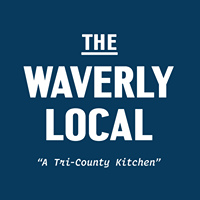 The Waverly Local is always ready to step up and support their community and great causes. This time they are throwing a good old fashioned fish on Saturday, March 30, 2019 to help the Lee County tornado victims. Fish starts frying at 12:00 noon. Help us raise money for those affected by the tornado in Lee County by joining us for a good ole Fish Fry. Guest Chef Chris Wilton joins our very own Chef Christian Watson for a day filled with good food and entertainment by Tony Brook. Come grab a catfish plate and knock back a cold one. The fun starts at noon. All proceeds will be donated to Community Market of East Alabama to help tornado victims. HUGE thanks to our partners at Harvest Select Catfish for donating 90 pounds of Alabama catfish for this event. The menu changes constantly so head over to Facebook to see the current menu. And keep an eye out for awesome Wednesday and Thursday night specials, like the fried chicken that occasionally happens on Thursdays!! Remember they are one of few places to gather on Sundays for a wonderful lunch buffet.